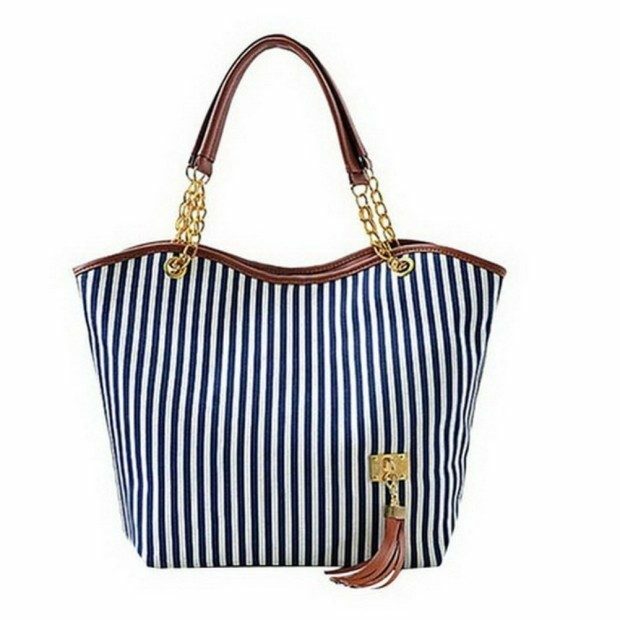 Women's Stripe Tassel Tote Handbag Only $12.98! You are here: Home / Great Deals / Amazon Deals / Women’s Stripe Tassel Tote Handbag Only $12.98! Women’s Stripe Tassel Tote Handbag Only $12.98! Update your bag for the winter!! Head over to Amazon and order the Women’s Stripe Tassel Tote Handbag for Only $12.98!